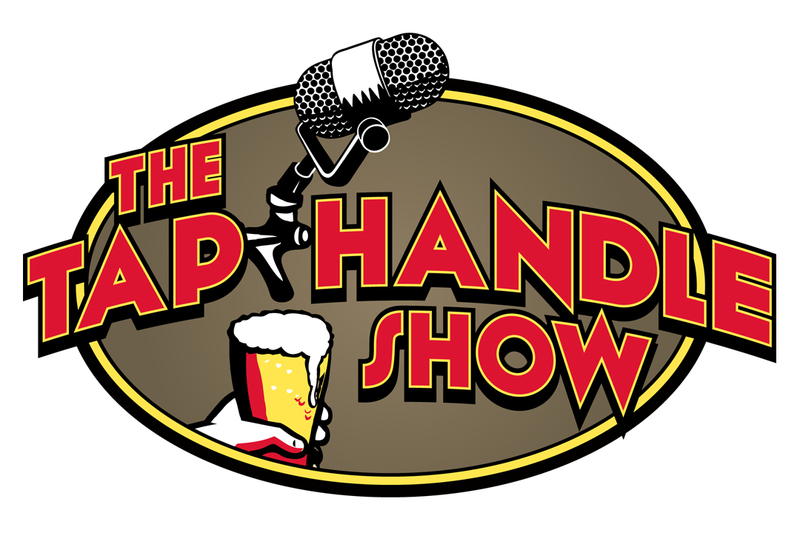 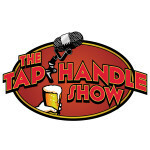 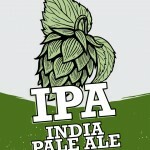 What’s On Tap: Tap Handle take over of at The Tap House! Able Ebenezer, Oddball, The Flying Goose, Neighborhood Beer Co and Litherman’s Limited! 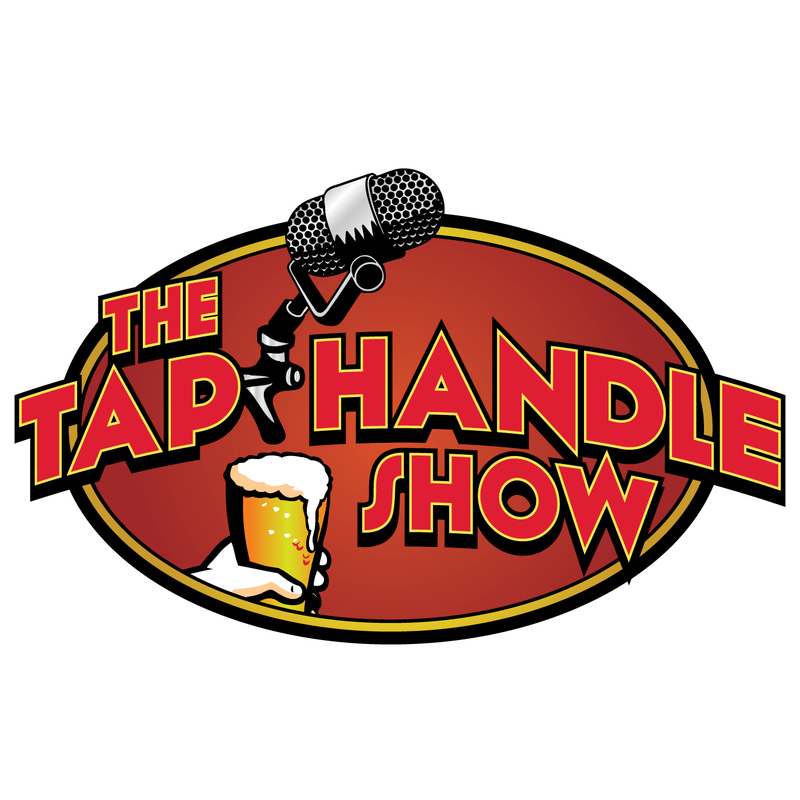 THS 121: We sit down with Jack and Rob from Jack’s Abby at Jack’s Abby!